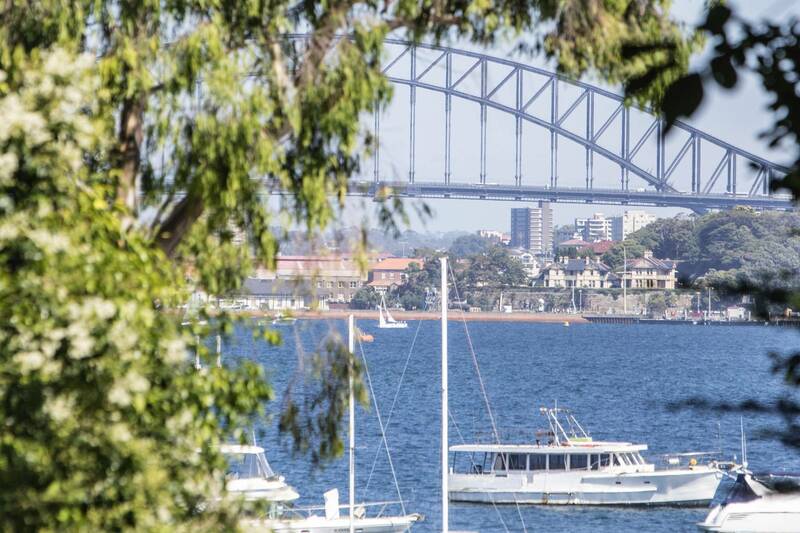 Point Piper is Sydney’s billionaire’s playground, famously known as Australia’s most exclusive location. 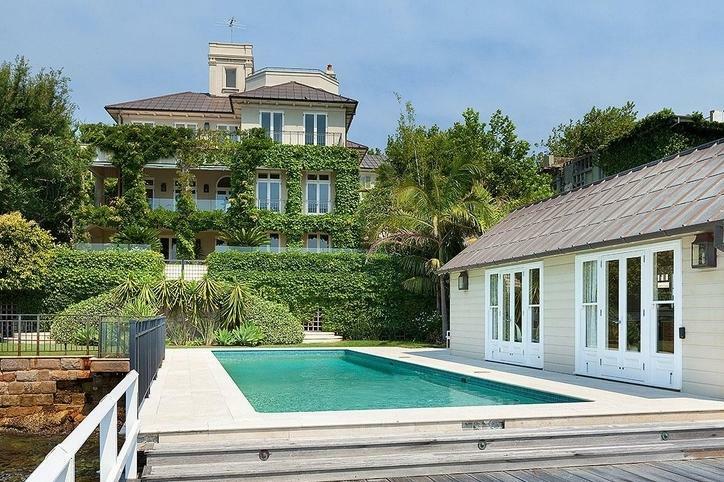 Lady Martins Beach can be found between two headlands; Point Piper and Woollahra Point. 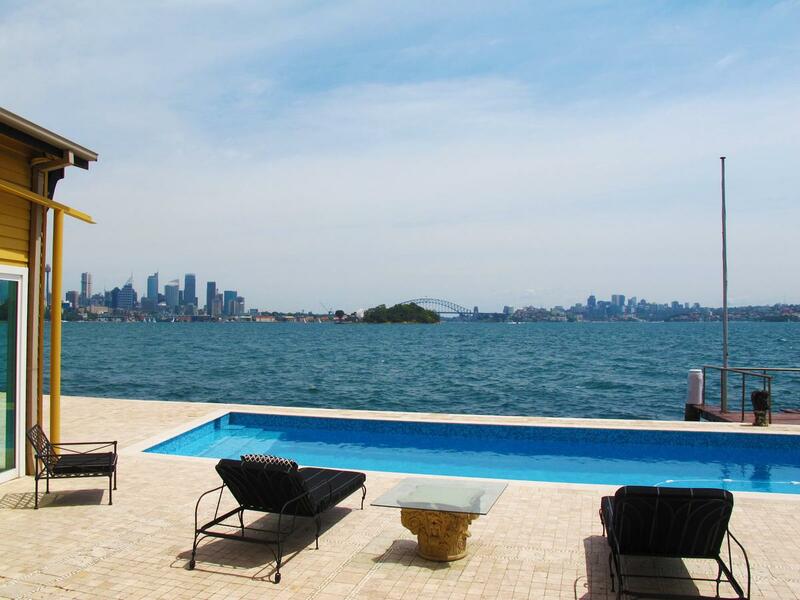 Access is via a narrow lane beside Royal Prince Edward Yacht Club. 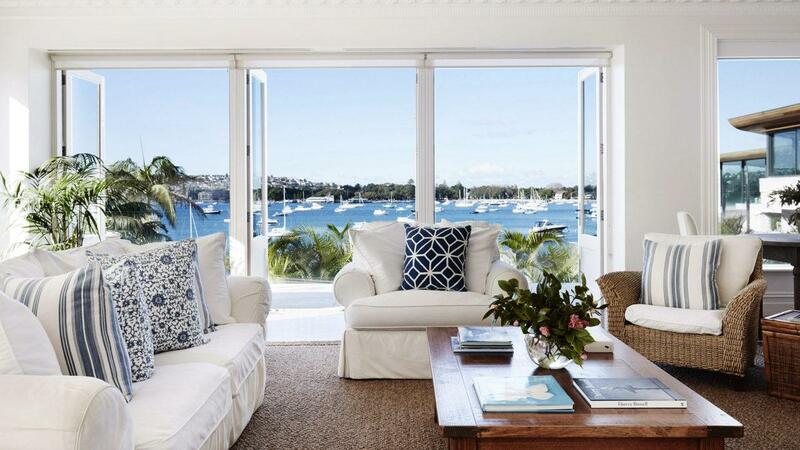 Enjoying some of Sydney’s finest harbour views in this world class Point Piper apartment. 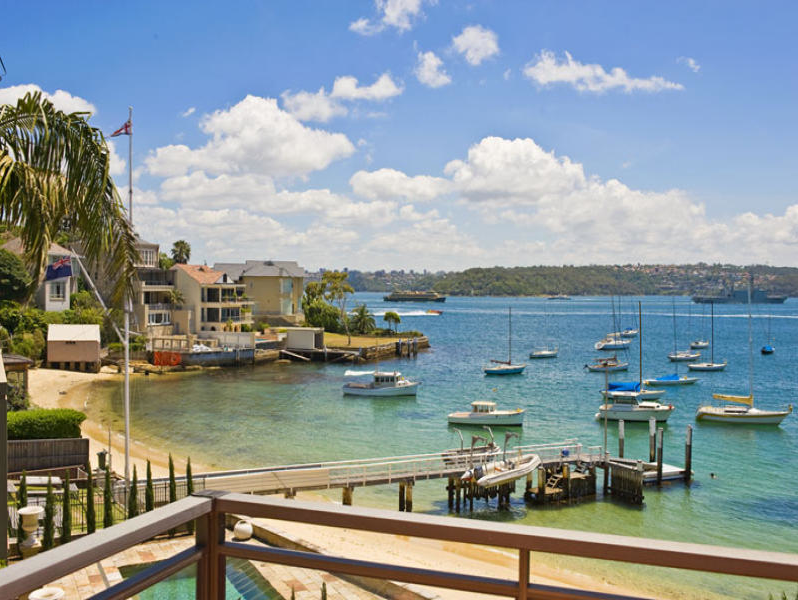 Welcome to this grand, classic Point Piper villa with absolute waterfront frontage and iconic views of Sydney Harbour. 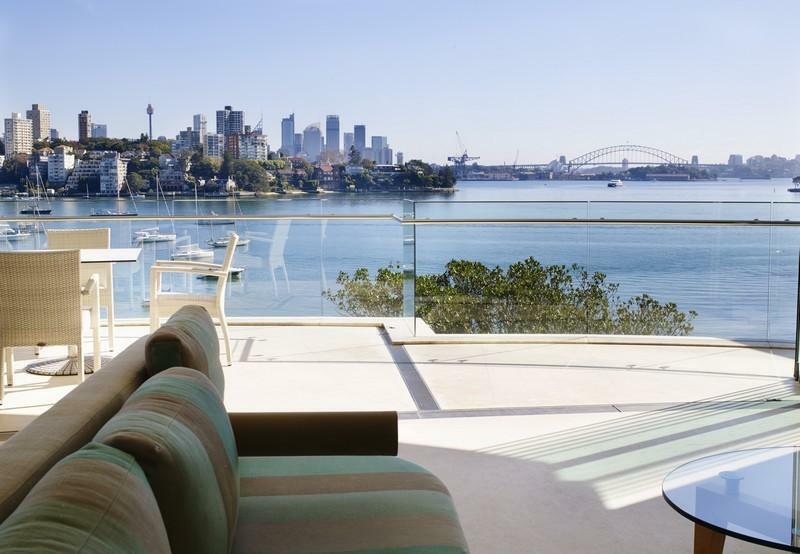 Enjoy spectacular views from this sophisticated home in Sydney's most exclusive enclave of Point Piper. 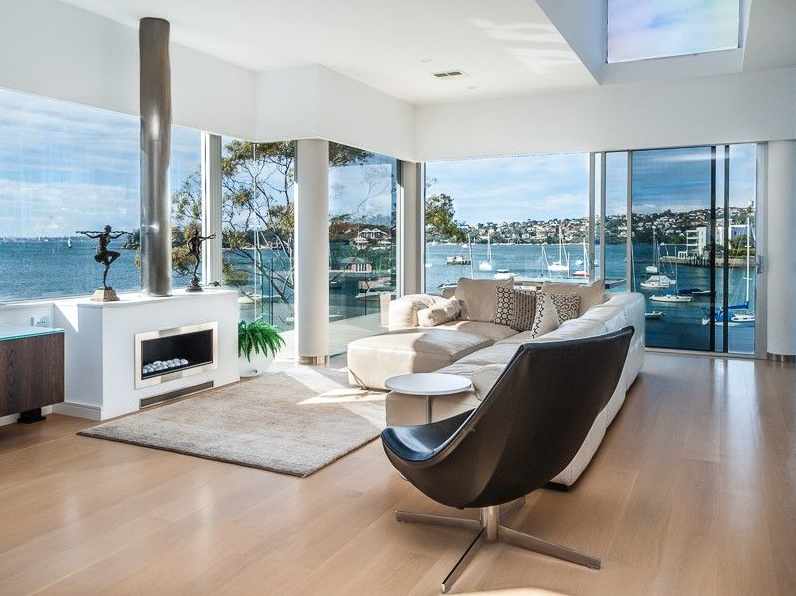 Welcome to the cool, calm interior of this immaculate four bedroom villa with sparkling harbour views located in the exclusive, secure enclave of Point Piper.